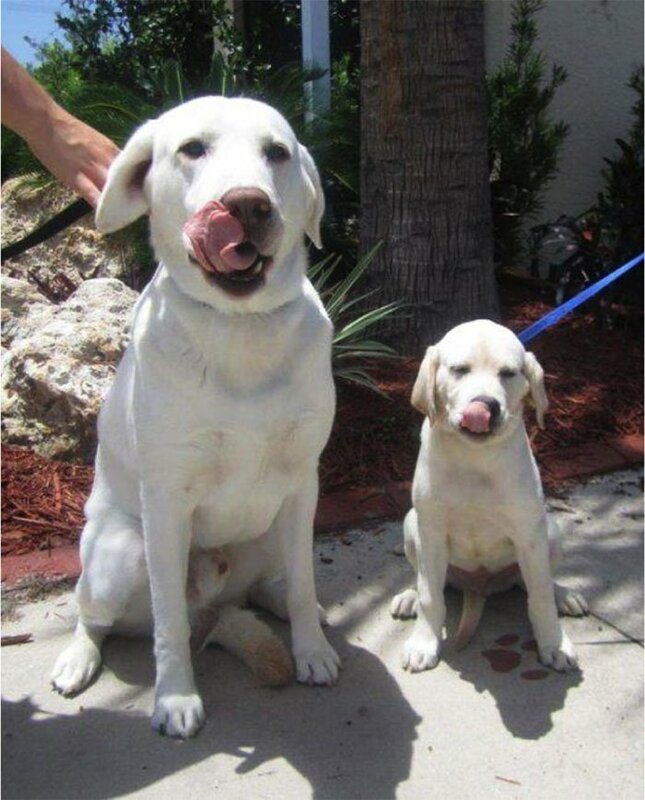 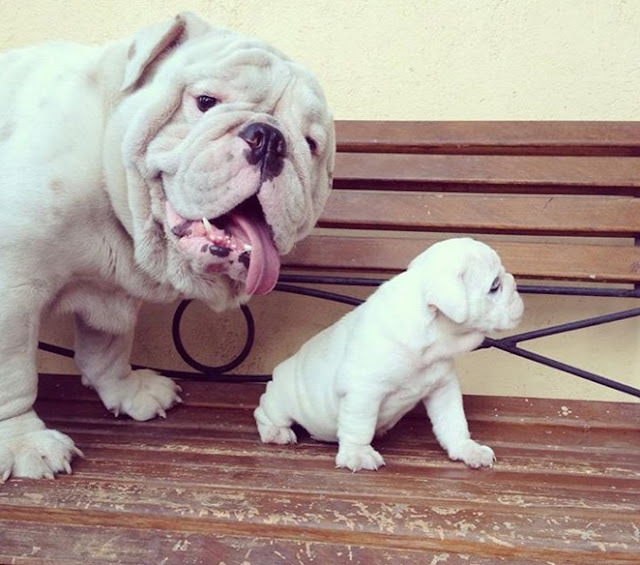 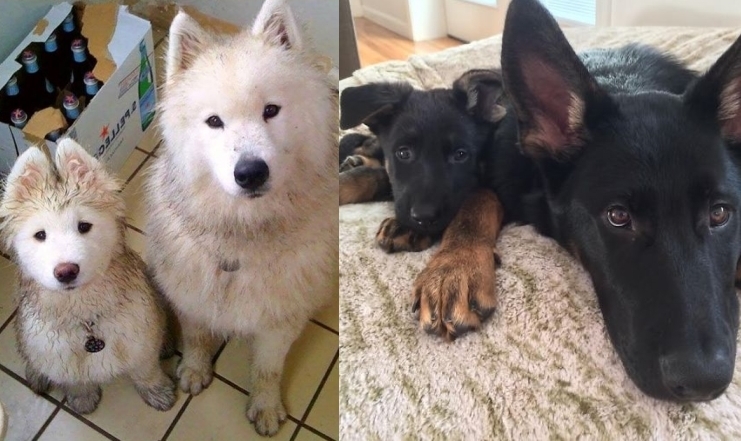 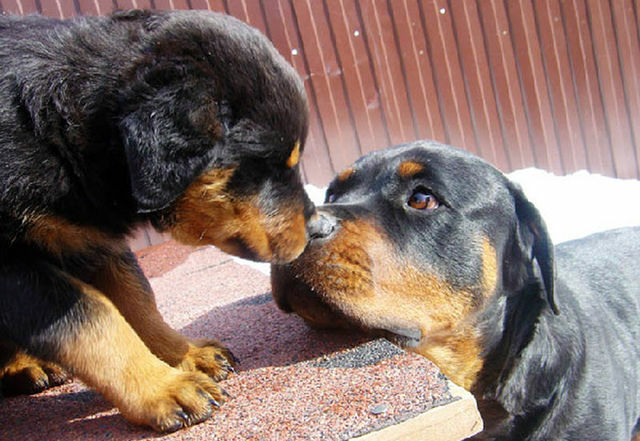 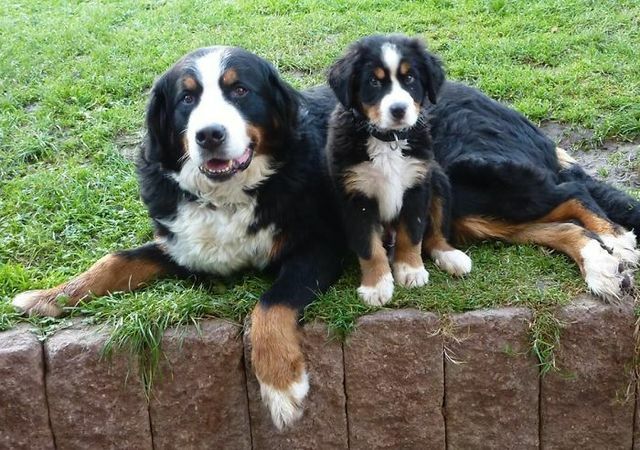 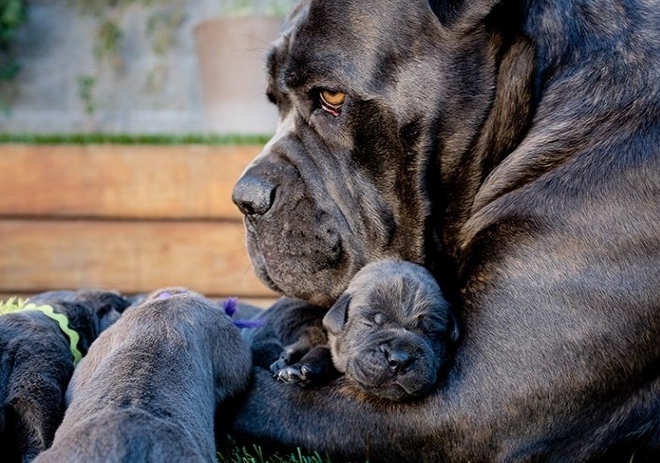 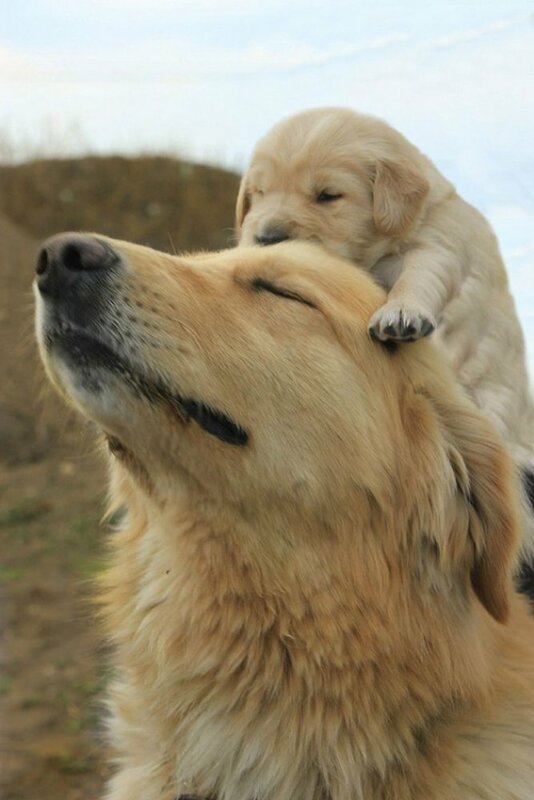 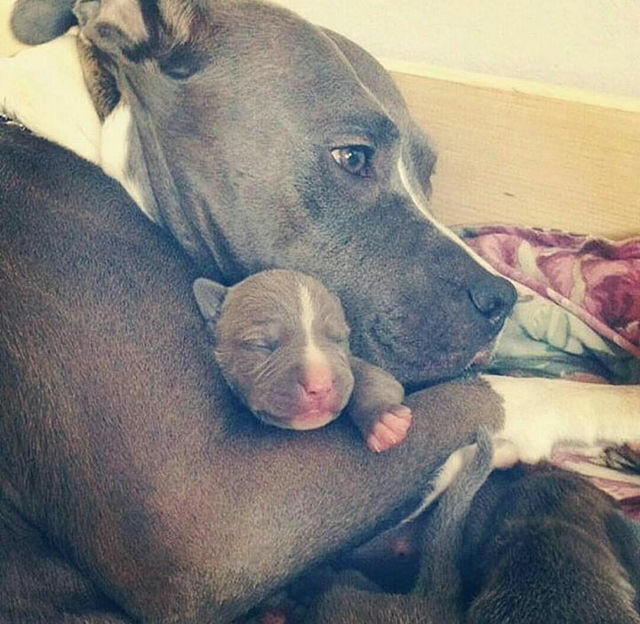 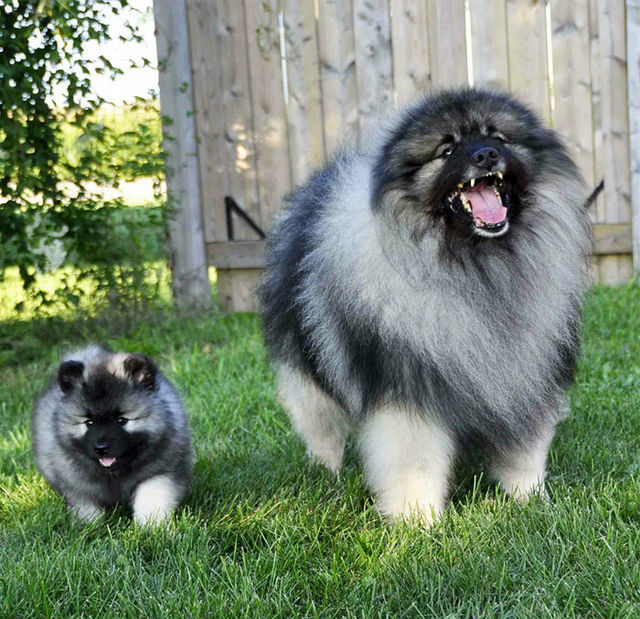 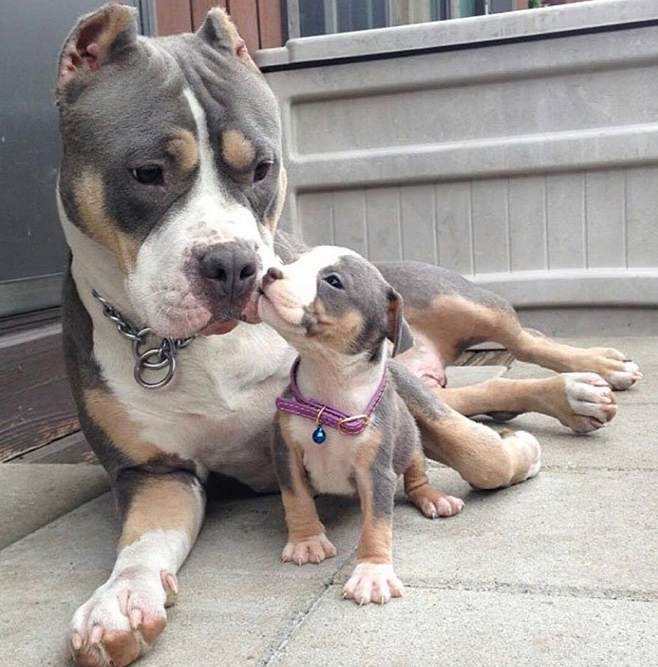 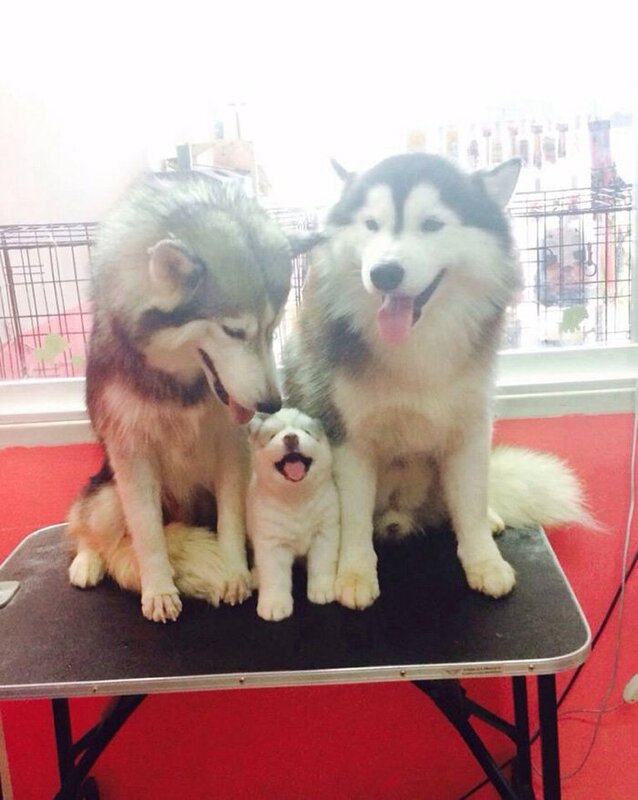 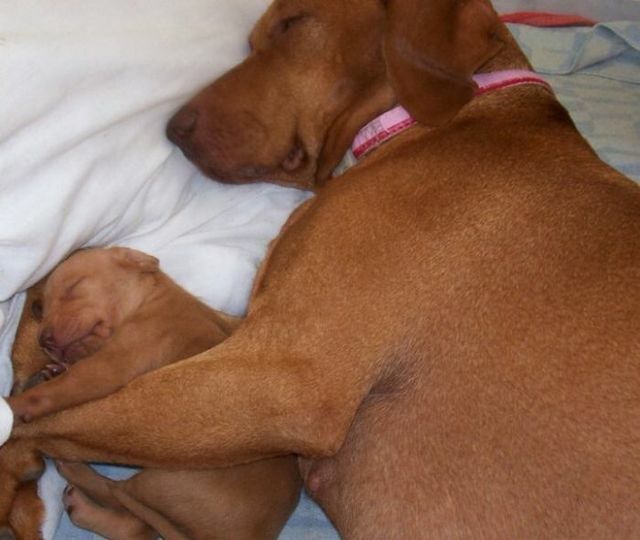 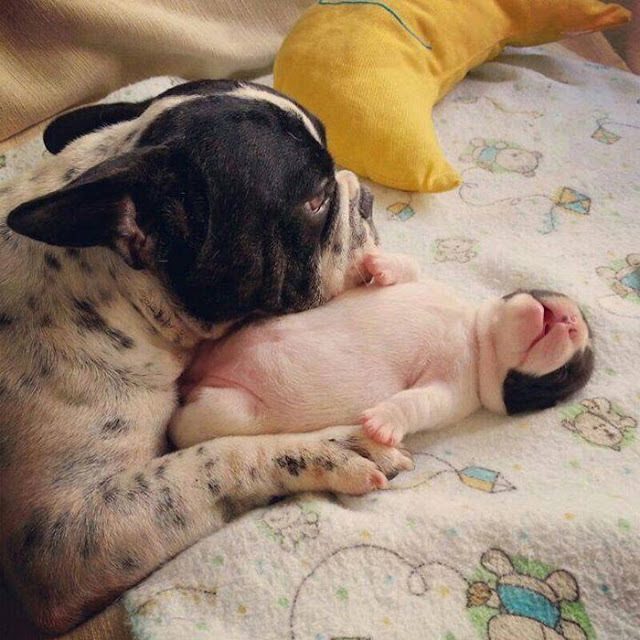 Images of adult dogs with their baby mini-me counterparts that will definitely tug at your heart strings. Everybody loves cute baby animals, but they become all the cuter when they’re paired with the adult versions of themselves. All of the dogs look almost identical. 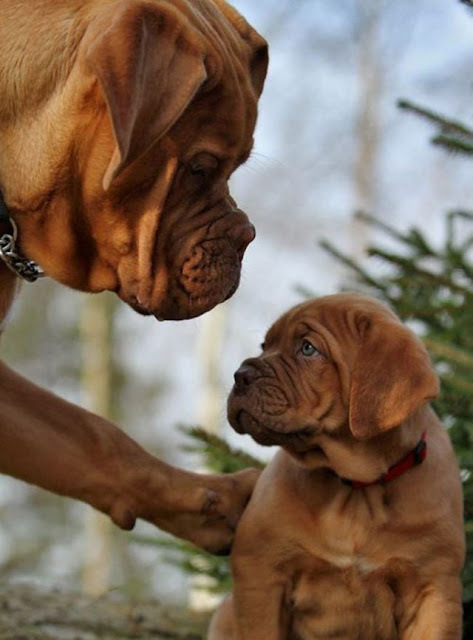 And the images where the baby animals are interacting with or mimicking their older buddies or parents are even cuter. 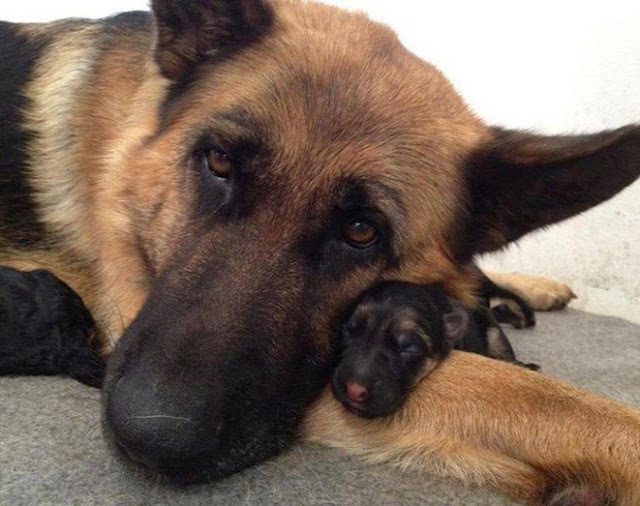 In most of them, the older animals also exhibit some sort of paternal attitude towards their little lovable companions – whether they’re parents or just buddies, they’re all looking out for each other. 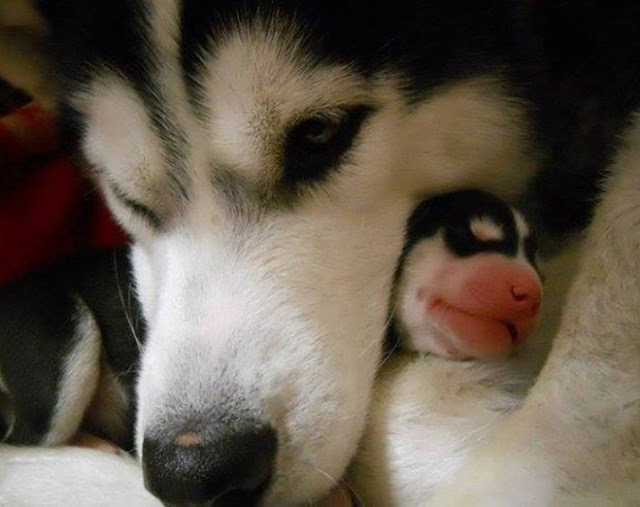 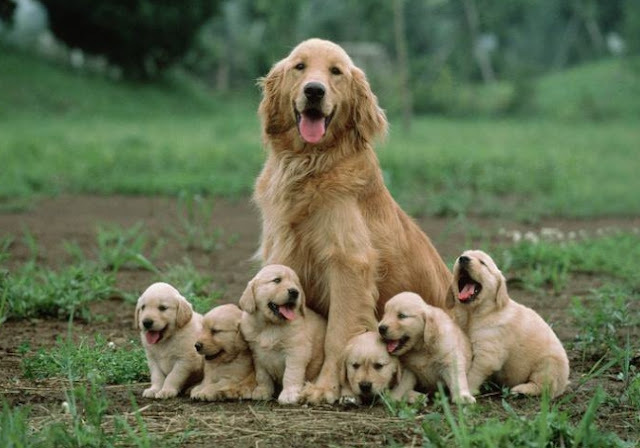 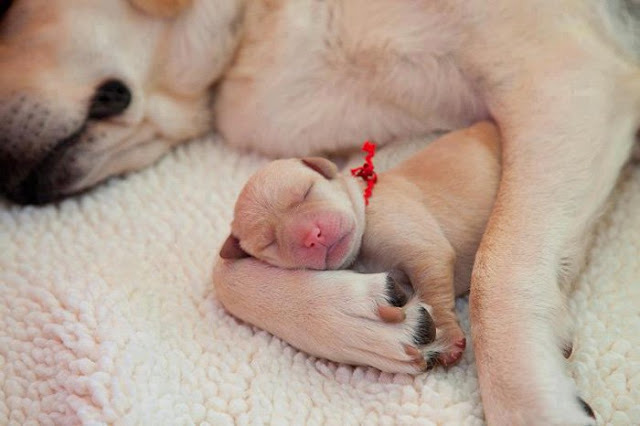 According to Steven R. Lindsay, who is a dog behavior consultant and trainer in Philadelphia, dogs are capable of recognizing their mother and siblings later in life if they are exposed to them during the crucial period between 2 and 16 weeks, and especially at 8 weeks. 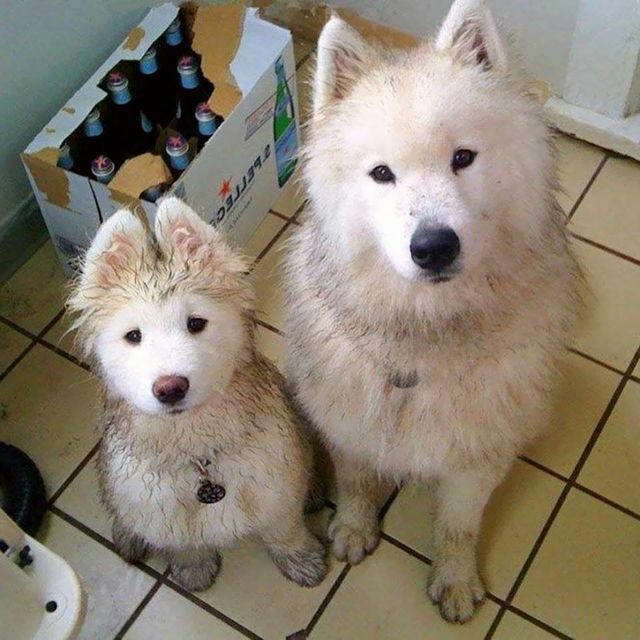 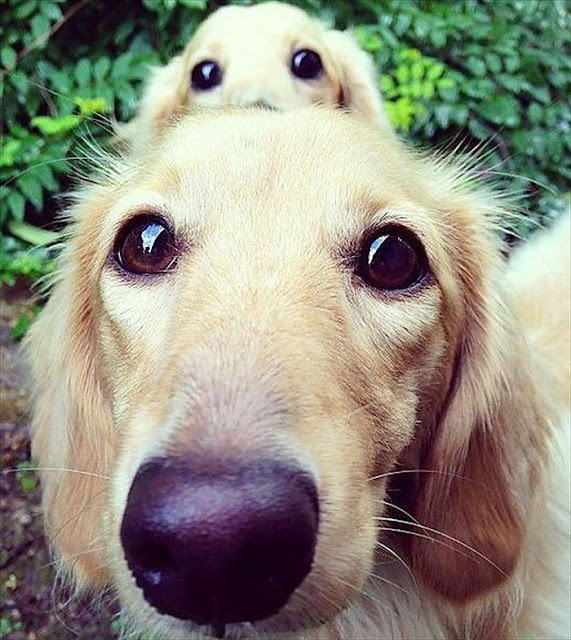 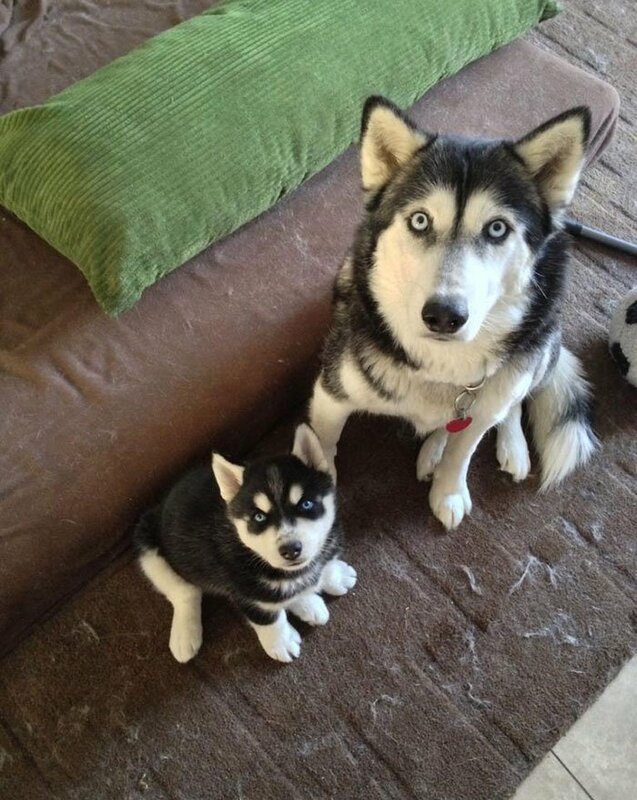 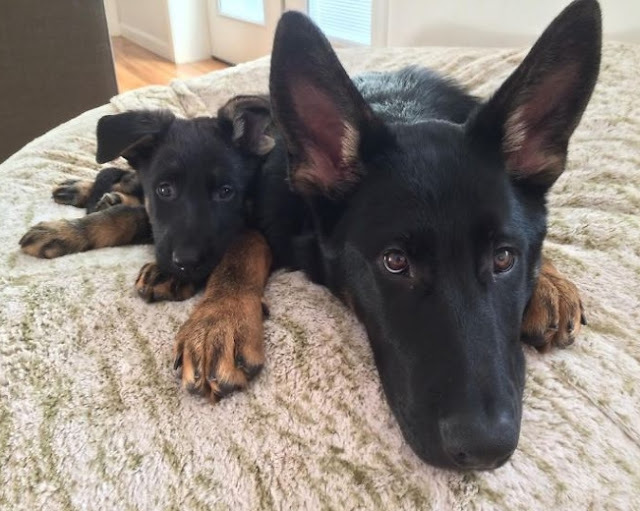 Responses to "Dogs With Their Adorable Mini-Me Counterparts"